What is "Grand Theft Auto United 1.2"? 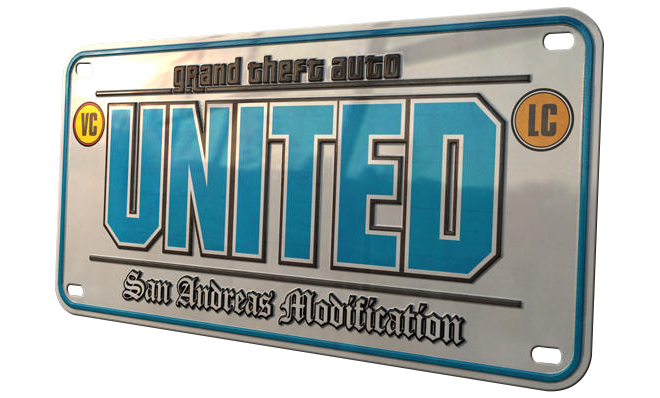 Over the years many people have contributed to the modification GTA United and they often also did their best to make the modification as good as possible. A complete overview on current and former team members can be found here. Of course we can not publish version 1.2 of our modification without to publish any kind of special visualization. After ATP could introduce in March of last year with this video some of our new content, he now has made with the finished version a fantastic new and official Release Trailer for GTA United 1.2! We wish you lots of fun and we hope that this video can help to show, first, that we ourselves have a lot of fun with our modification and, second, that the trailer makes you want more! 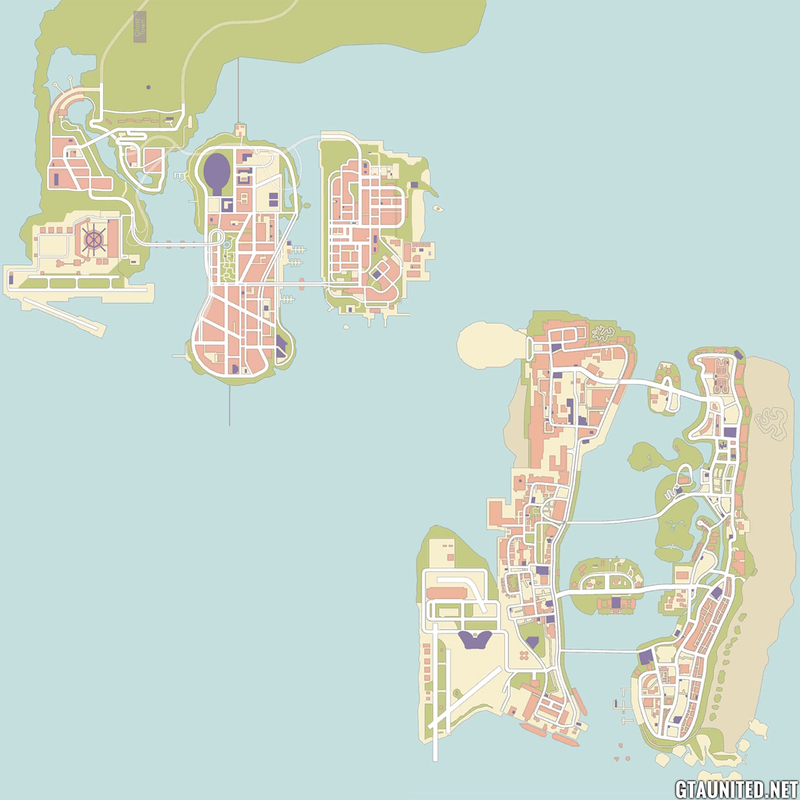 - To install GTA United 1.2 please use a 100% clean, unmodded version of GTA San Andreas. - The map of GTA San Andreas will be replaced with this modification, is thus no longer accessible after installing GTA United 1.2. For this reason, we strongly recommend you to make a copy of GTA San Andreas beforehand! You will be prompted for that by the installation routine aswell.  - For any problem, we ask that you always look under the following link first to see if your problem is described here. Should this not lead to the solution of the problem, you can ask us in our respective forums.